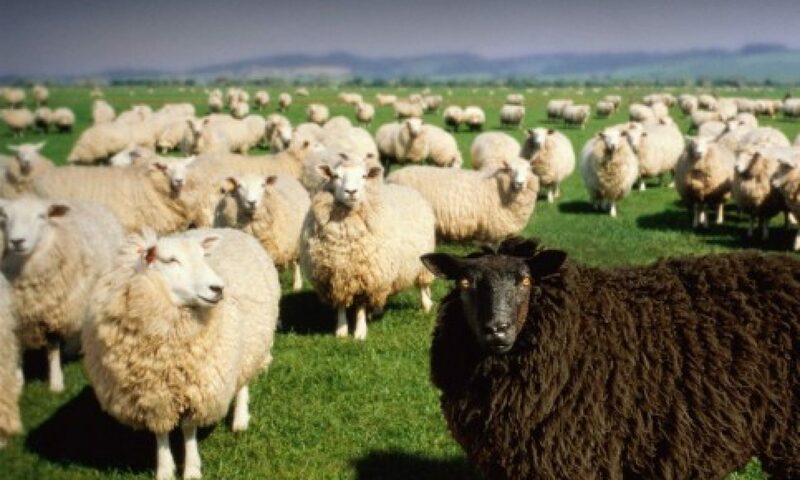 Hasidic – Guess which sheep I am? Hint, the one that sits and writes sad poetry and lonely thoughts, while everyone is playing. The Zoo: the place for anyone who loves nature, animals, beauty, art, poetry, creation and diversity. It is where we can listen in to the song of the universe, the harmony of birds chirping, lions roaring, bears growling, monkeys laughing, and that sound of elephants spraying water with their trunks. Race is a complicated, emotional issue, particularly right now in the US. For me, though, my focus lately is much more on something much closer to me than the headlines, but I didn’t realize it until I was discussing recent headlines with a friend who happens to be a person of color. She said something that suddenly touched a nerve in me. I was suddenly defensive, angry even. It’s really irrelevant what she said because, as we talked further, I realized that how I was feeling had very little to do with what she had said and everything to do with me. I felt the need to defend “whiteness” and that need came from…feeling as if my own “whiteness” was now in question.